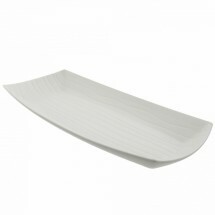 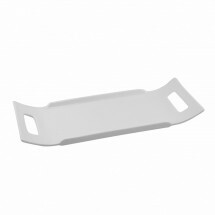 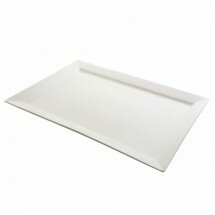 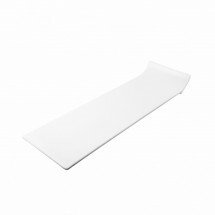 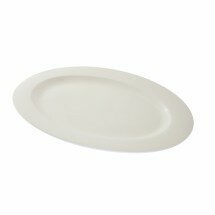 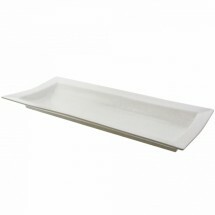 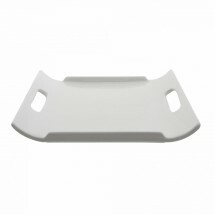 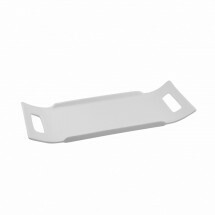 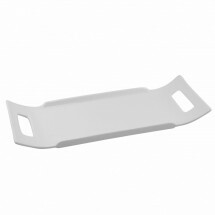 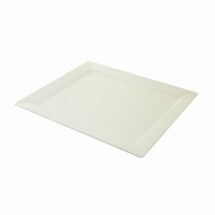 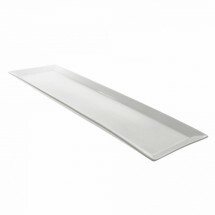 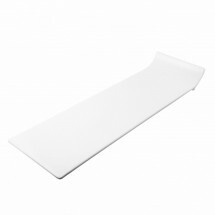 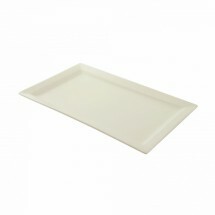 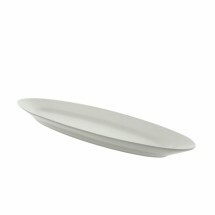 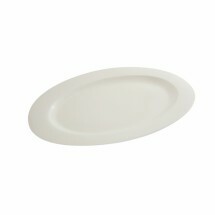 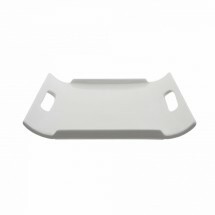 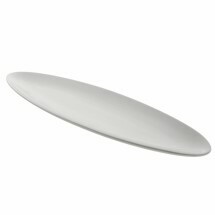 The Whittier Platters collection presents every caterers dream, uniquely designed serving platters that are constructed of oven ready, commercial grade porcelain. 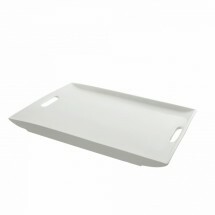 These platters from Ten Strawberry Street, come in basic designs that will place the emphasis on your latest food creations, and match any buffet or table arrangement. 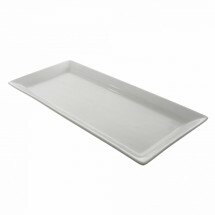 Look for leaf shape platters, rectangular platters with or without handles, and more, all of which are dishwasher safe, and ready for service.